June 14 – August 2, 2019. Opening reception on Friday, June 14 from 5:30 p.m. – 8:00 p.m. 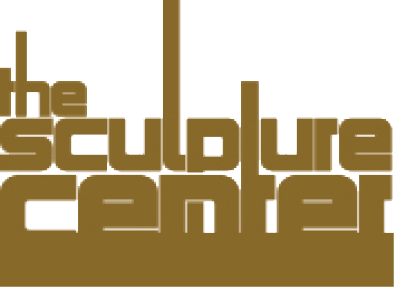 Annually through an open call for artists, The Sculpture Center invites all sculptors, including students, currently living and working in our greater region of Ohio, its contiguous states, W. PA and W. NY, and Ontario, Canada, to submit recent work for After the Pedestal, the summer juried exhibition of small sculpture. This always critically well received exhibition is juried by an artist or curator of national and international reputation. 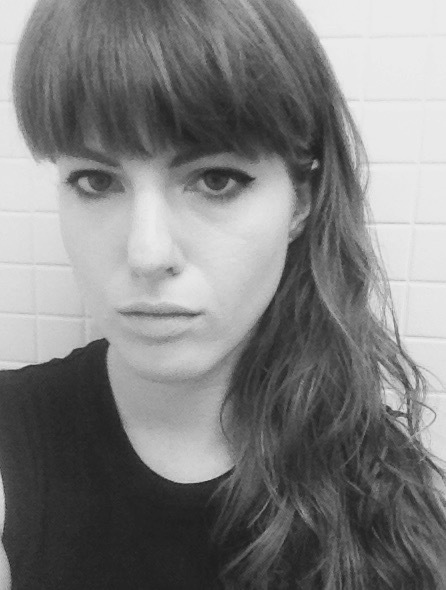 Sara O’Keeffe is an Associate Curator at the New Museum. She was part of the curatorial teams that organized “Trigger: Gender as a Tool and a Weapon” (with Johanna Burton, 2017-2018), and the “2015 Triennial: Surround Audience” (with Lauren Cornell and Ryan Trecartin, 2015). 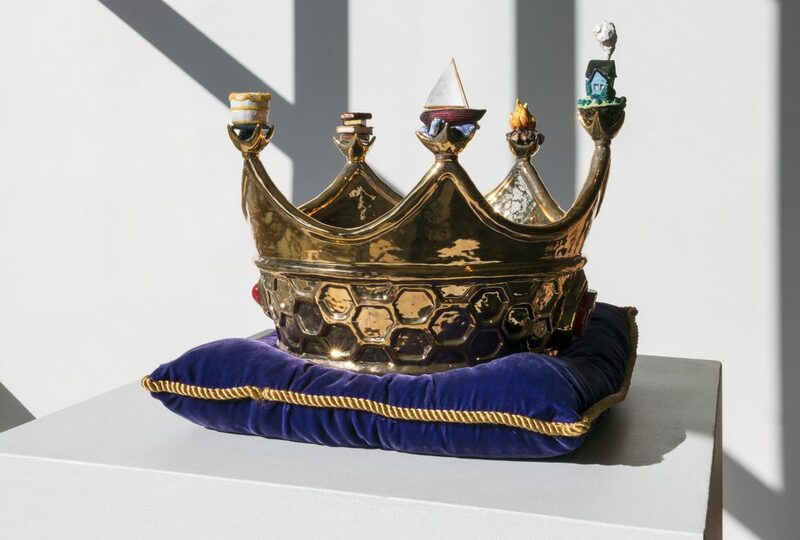 She curated “RAGGA NYC: All the threated and delicious things joining one another” (2015) and “Screens Series: Dynasty Handbag” (2018-2019), and co-curated “Jeffrey Gibson: The Anthropophagic Effect” (2019); “MOTHA and Chris E. Vargas: Consciousness Razing—The Stonewall Re-Memorialization Project”(2018-2019); “A.K. Burns: Shabby but Thriving” (2017); “My Barbarian: The Audience is Always Right” (2016); “Beatriz Santiago Muñoz: Song, Strategy, Sign” (2016); “Cheryl Donegan: Scenes and Commercials” (2015-2016); and “Wynne Greenwood: Kelly” (2015), all with Johanna Burton. The call for artists is now open. Go to the Call for Artists page for information and to apply. Second Generation Ab Ex sculptor Richard Hunt (2005), designer and artist Viktor Schrekengost (2006), sculptor and urban activist Don Harvey (2007), painter and Chair of the Visual Arts Division, Columbia University, New York, Gregory Amenoff (2008), the Cleveland Museum of Art’s Curator of Contemporary Art Paola Morsiani (2009), Executive Director of Carnegie Mellon University’s Miller Gallery Astria Suparak (2010), Judd Foundation (New York and Texas) Executive Director Barbara Hunt McClanahan (2011), sound and installation artist and Oberlin College’s Professor of Art and African American Studies Johnny Coleman (2015), the Toledo Museum of Art’s Associate Director and Curator of Modern and Contemporary Art Amy Gilman (2016), artist and Professor of Arts Education at Massachusetts College of Art and Design Steve Locke (2017), and chief curator at the Albright-Knox Art Gallery in Buffalo, NY, Cathleen Chaffee (2018).